What is a downline? 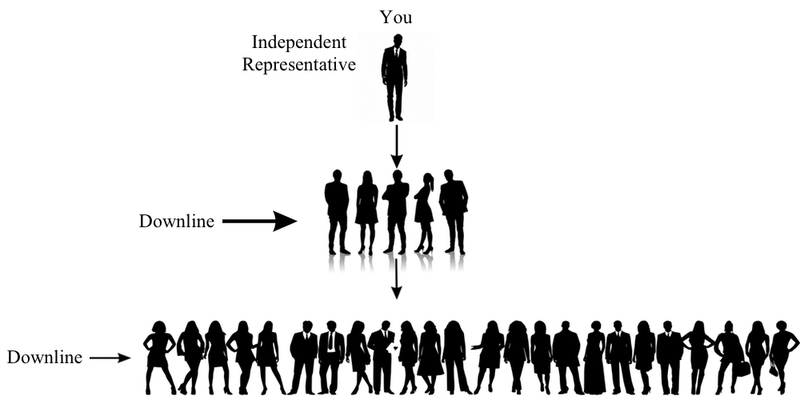 On the page, how network marketing works, I explained that if you join a network marketing company you are then what is called an Independent Representative or Distributor of the company. 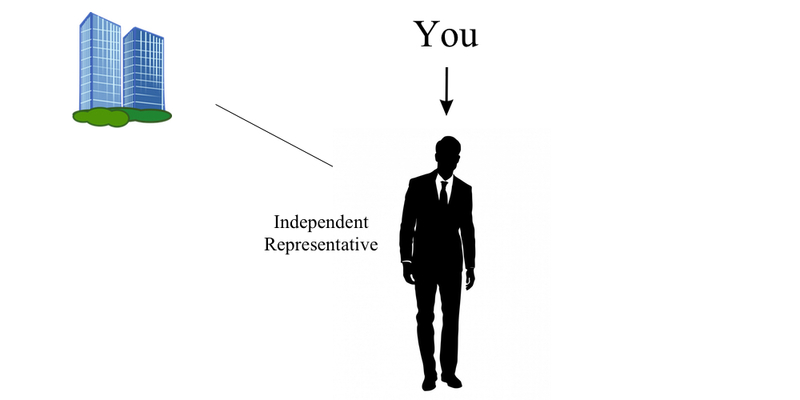 If you introduce someone else (friends, family, coworkers, etc.) to the mlm company and they've become a representative that you sponsor, they are your downline. 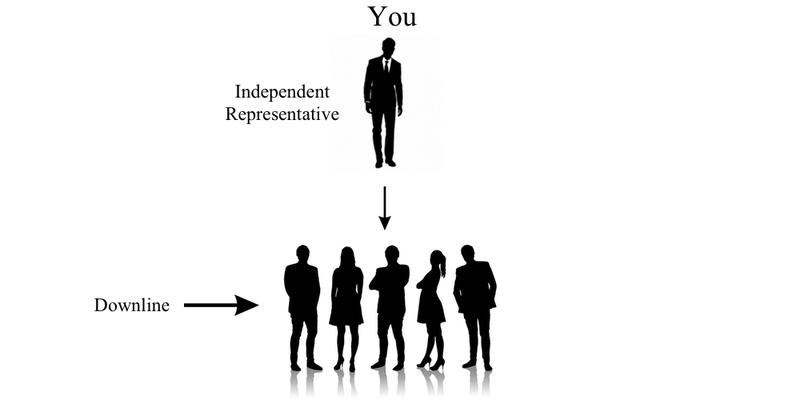 Therefore, according to the picture below, you would have 5 people in your downline (assuming you showed 10 people your opportunity and those 5 decided to become representatives). Because of the efforts of those 5 people, 24 more people see the vision of the company, believe in the product and decide to become representatives. You would now have 29 people in your downline. That is your original 5 sponsors plus the 24 that decided to become representatives (see picture below). Usually the only time you will hear the term downline used his if it is referred to an mlm (or network marketing) company. Also, you will hear it used to describe a person (or a group of people) who are sponsored by another representative. 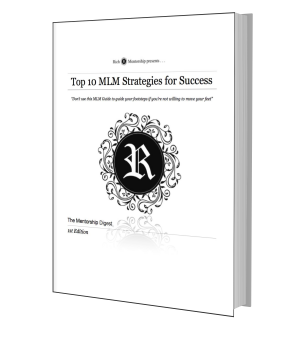 When I first started my journey in MLM, I asked the same question, "What is a downline?" The fact is downlines are important due to the fact that it develops a team of people that become a support system. They also determine the size of your income. This is essential that you implement downline leadership to have camaraderie and growth within the team. An advantage to being a downline is that your upline’s (the person who sponsored you) income is based on how well they help hand train you in order for you to succeed. So you as a downline will have a direct person to go to anytime you need help with your business. In most cases your upline will do the work with you if you are still new to the company. However, all in all, uplines and downlines are a team of people who work together to achieve a common goal. My personal story is when I joined my second MLM company I experienced the same trials as I did years earlier. The only difference is that I was older, married, and had different friends. 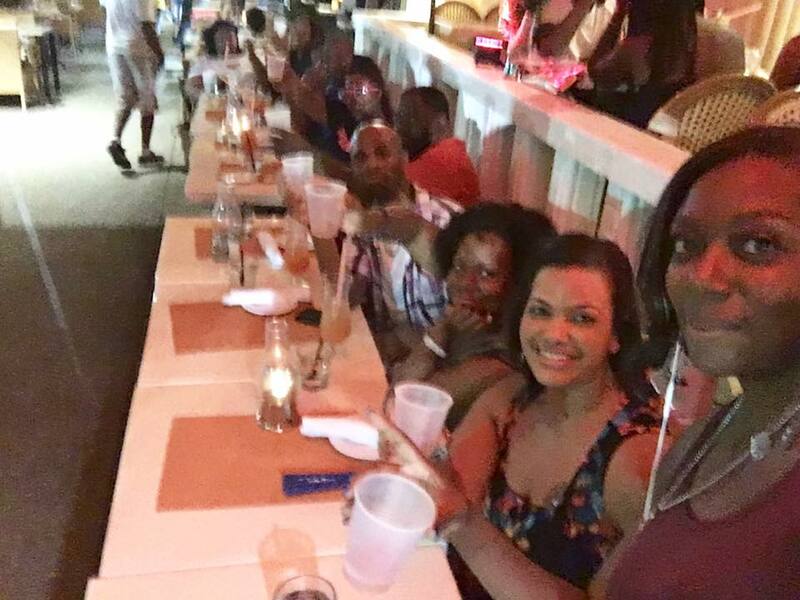 Our upline was there for us 24/7 (literally). As our downline grew, we didn't see them as our downline. We saw each other as on the same level and we helped those whenever they needed it. That was a major change that contributed to our success. It was also the camaraderie amongst everyone that was also a part of the company. The reason is when you become a part of something you believe in with others who have the same (genuine) belief, you naturally create a bond with them. As a result, we had fun together, went places together, ate together, etc. This helped us grow stronger as a unit and helped increase our knowledge of the product and company. We never miss trainings and as a result, it helped build our character. This improving us as people, which improved our performance that helped many of us achieved certain ranks within the company. My upline said something one time and I'll never forget it. They said, " . 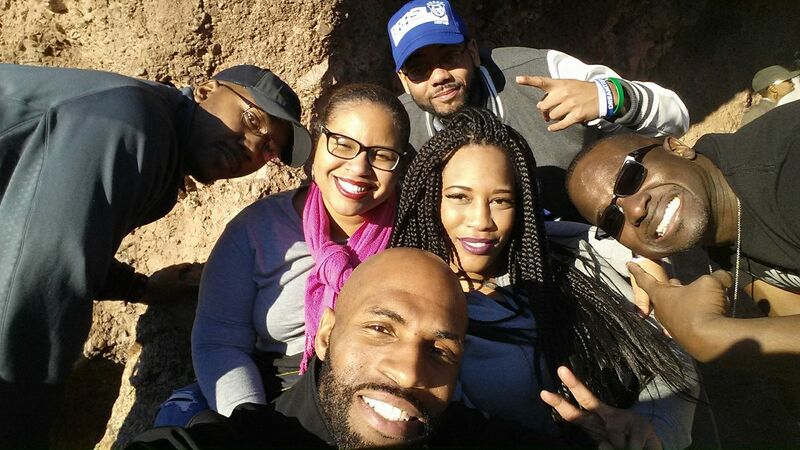 . . from Strangers, to Teammates, to Family"
So if some one asks me what is a downline? You may say it's the people you sponsored, introduced to the business, or those you signed up. In most cases, I call them my family.